Sydney Backpack is a modern, urban backpack with a special compartment for your notebook and hybrid computer. Its chic, quality design was developed by our designers in our creative studio in Paris. 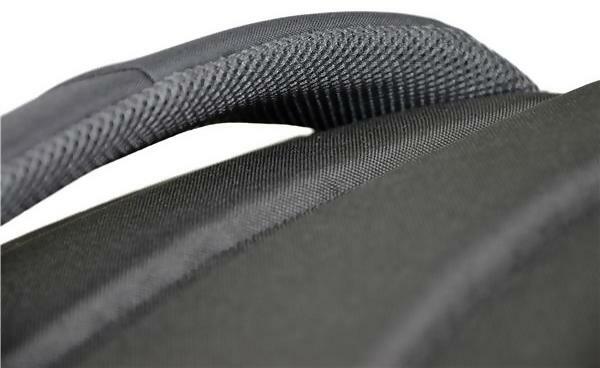 Sydney has a padded interior compartment, providing optimal protection for your laptop. There is also a compartment for tablets up to 10.1 '', as well as two inside pockets for all your accessories. 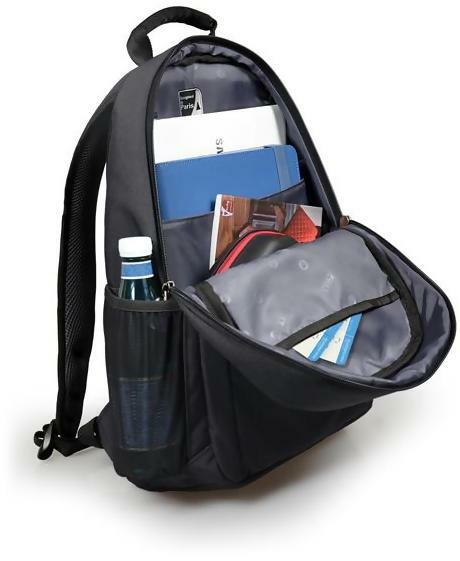 This backpack also has two large front pockets with plenty of storage space, meaning you can store your belongings your way. For optimal comfort, our designers have opted for a padded back, shoulder straps and handle. 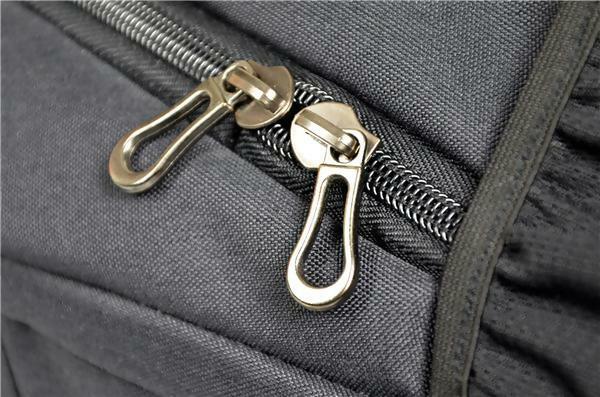 The metal logo and zippers offer optimum quality and durability. 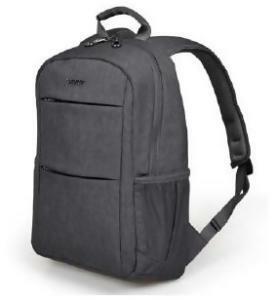 In addition, the entire backpack is fully padded, providing extra protection for all your belongings and your computer equipment. The mesh pocket on each side of the backpack is convenient for carrying bottles of water, for example.